For the many fans who expressed seething anger after “Westworld” creators Lisa Joy and Jonathan Nolan “Rickrolled” them ahead of the HBO show’s Season 2 premiere, the man who inspired the trolling phenomenon had something else to say about it. 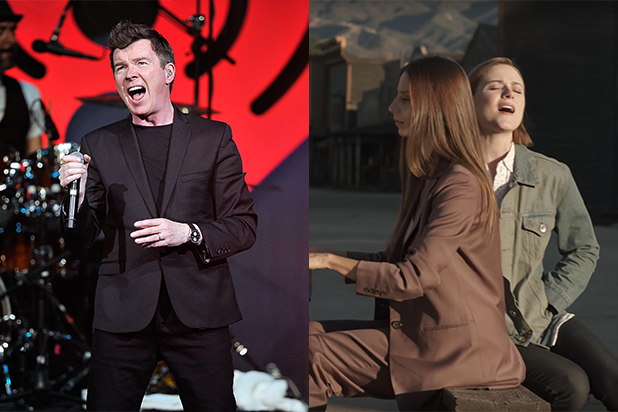 Astley, whose hit song “Never Gonna Give You Up” is used time and again to troll people by playing it when it’s totally unrelated to the topic at hand, is referring to a video released before the “Westworld” Season 2 premiere that features stars Evan Rachel Wood and Angela Sarafyan singing the song, juxtaposed with Jeffrey Wright waking up on a nondescript beach. Joy and Nolan released the video after saying on Reddit that they would give spoilers for the season if their post got 1,000 upvotes. The Rickroll was preceded by dreamy footage reported to be from the upcoming season, narrated by co-star Jeffrey Wright, and then followed up by 20 minutes of black-and-white footage of a dog sitting in front of a piano. Astley added that although he enjoys seeing other Rickrolls, the “WestRoll” is his favorite. “There’s been a few I’ve loved. ‘Mad Men’ did it when they cut scenes and sang it. The White House one was great, including Obama. 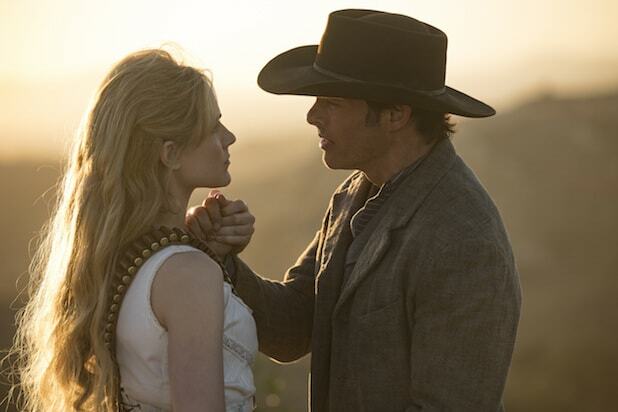 [‘Westworld’] is my favorite of recent times,” he said. You can watch the video right over here.